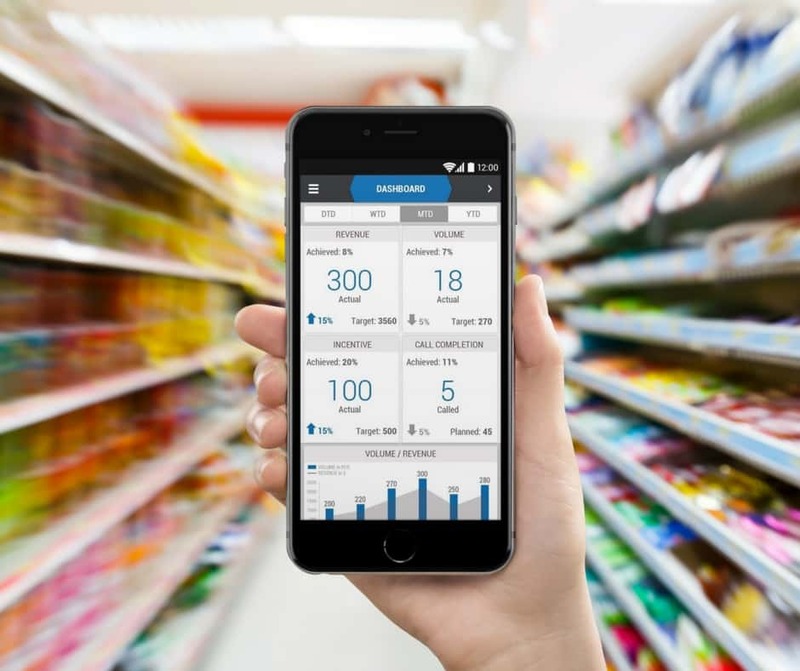 iDistributor allows you to streamline the flow of information between production, distribution, and retail customers. Track orders from creation to shipment. Oversee invoices, collections, and reconciliation. 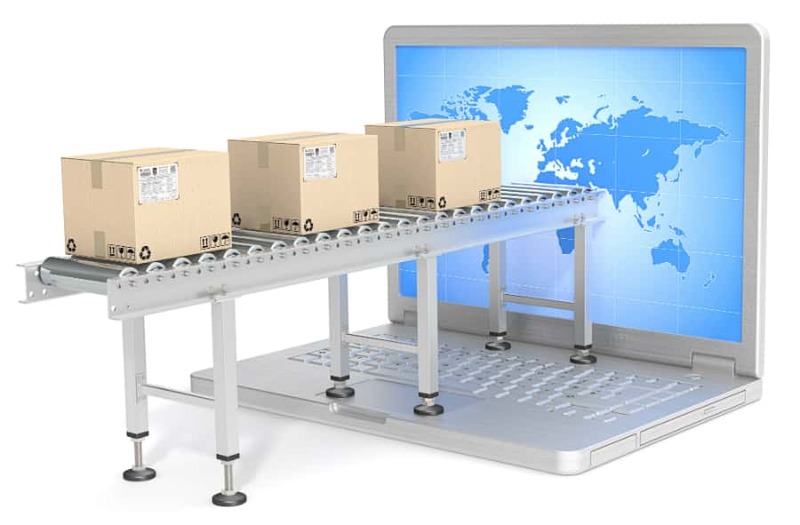 View warehouse inventory and stock counts. Run analytics for orders, visits, surveys, and attendance. with iDistributor provides granular visibility and real-time information to address blind spots. 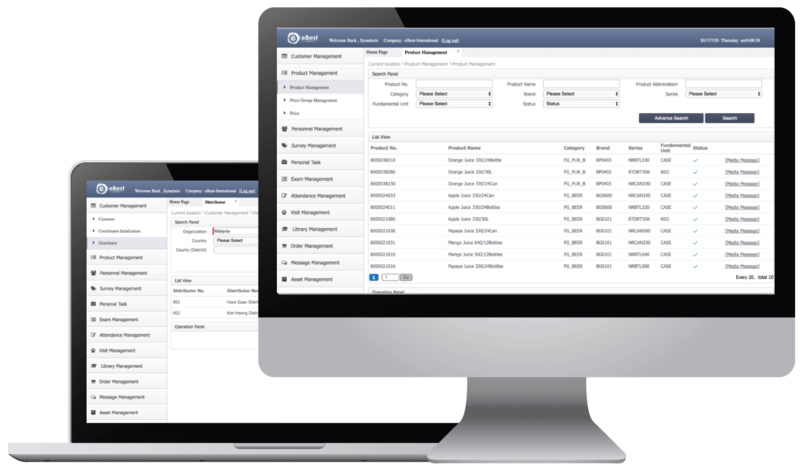 Purchase Orders from Distributors sync to your ERP in real-time. View Distibutors’ sales, inventory and performance with a few clicks. Access real-time market information to make better business decisions along with Distributors. The web-based iDistributor solution offers your third-party partners the tools to manage business operations more efficiently. You need to see the whole picture to close gaps in your supply chain. The eBest Mobile product suite integrates seamlessly and works together as a single platform. 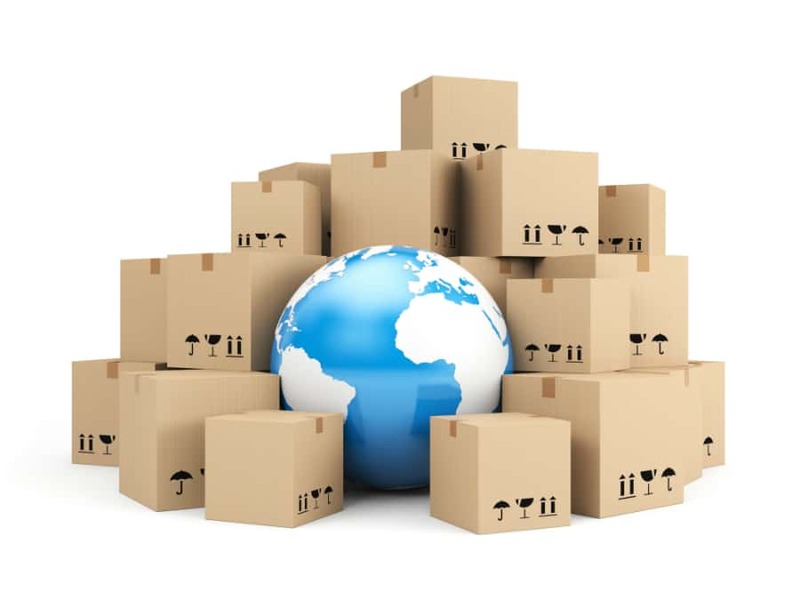 Integrate iDistributor, iMarket and iDelivery to automate, mobilize and better manage your end-to-end supply chain.